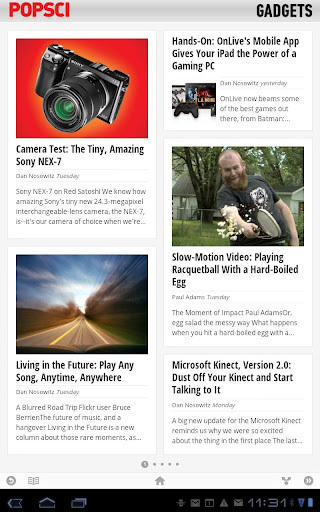 Did you meet “Google Currents” ? If you love to read news, or blog or magazine but hate to do it on your smartphone or tab …… now it’s time to embrace the digital readership. Here comes “Google Currents”. Yesterday, I accidentally met “Google Currents” and got curious. The description itself is hazy, not give the sense what it’ll do. But wait, how could it explain ? It’s totally new revolutionary way to engage your readership into fun. Just install on your iPhone or Android phone and see how nice a productive software can be. BTW, all “editions”(contents’ name for Currents) are free for this application. 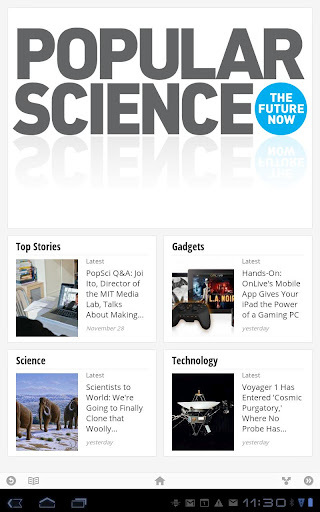 Beautiful, free, favorite publications for your phone and tablet. 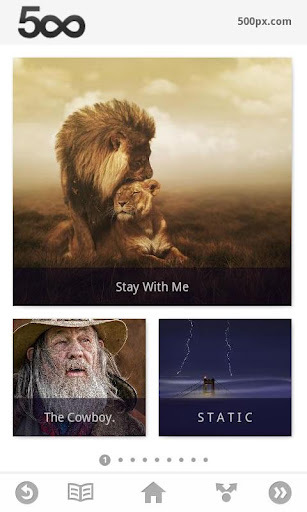 Publisher editions – Publishers such as Forbes, The Guardian, TechCrunch, PBS, Saveur, and more have produced hundreds of editions including in-depth articles, videos, fine photography, slideshows, live-maps, and social streams. Your favorite blogs and feeds – Instantly, turn your Google Reader subscriptions, or any of your favorite blogs/feeds into a beautiful edition with a magazine feel. 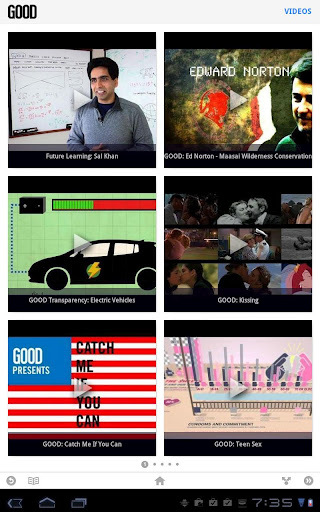 Named by New York Times, The Next Web, SlashGear and more as a top 10 Android app in 2011. But, according to me, it’s simply awesome. Why publication(aka markeing) of this great app is so poor ? Hey, don’t forget to share your feedback and/or “Like” this post.